UAE is undoubtedly is one of the best places to visit during the month of holy Ramadan and UAE is an ideal halal-friendly holiday destination for visitors looking to break their fast. Destinations like the capital city of Abu Dhabi, and Dubai, ensure that you have an abundance of options, especially if you’re looking for a blend of luxury and culture. 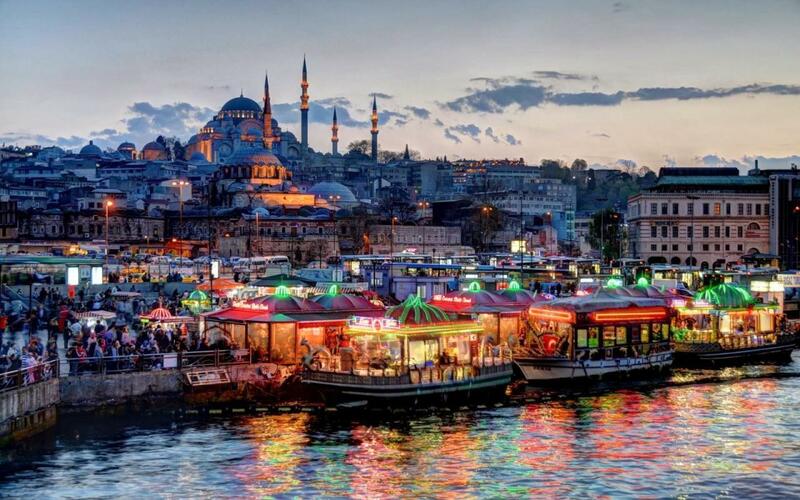 The ancient city of Istanbul has such a unique identity – it has a rich ancient past intact yet is so modern. In Turkey there will be food festivals with entertainment and bazaars and restaurants will have special Iftar menus as well. Decorated mosques and buildings bring out a more festive atmosphere too. 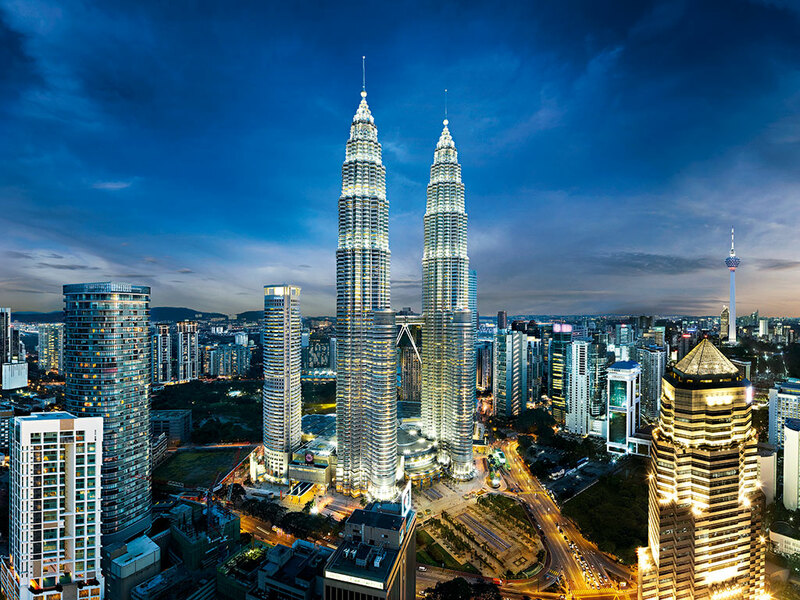 Ramadhan in Malaysia is particularly known for its special food markets and bazaars that sell a wide variety of traditional snacks, delicacies and desserts. Celebrations also include special performances of traditional dances. The Mosques in Kuala Lumpur depict the mix between the traditional design with more modern architecture. Ramadan in Morocco will definitely be a unique experience. 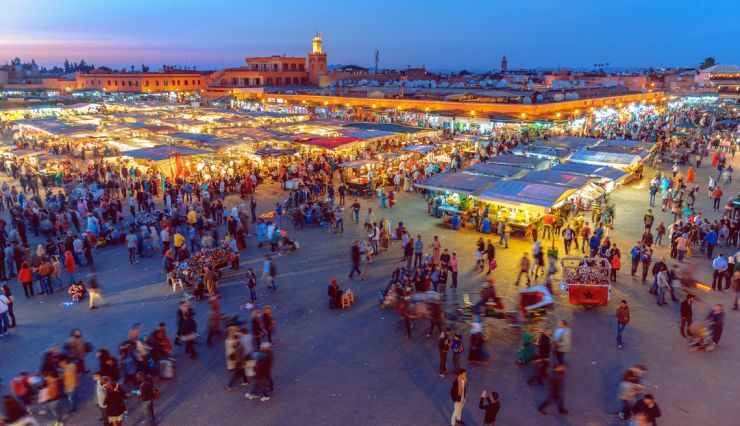 Visitors will be amazed by all the food Morocco has to offer that is only available during the month of Ramadan. Tourists will find markets serving special Ramadan food and mosques will be serving meals for iftar as well after prayers. Egypt has a rich history and some of the most enchanting Islamic architecture, and a fascinating cultural heritage. Egypt is indeed a delightful place to be in this month. Ramadan is the time when the streets and markets of Cairo pulsate with life and vigour.